Getting a Nepal Visa On Arrival (VOA) in Kathmandu is easy; Probably the most lenient entry I’ve been to so far. 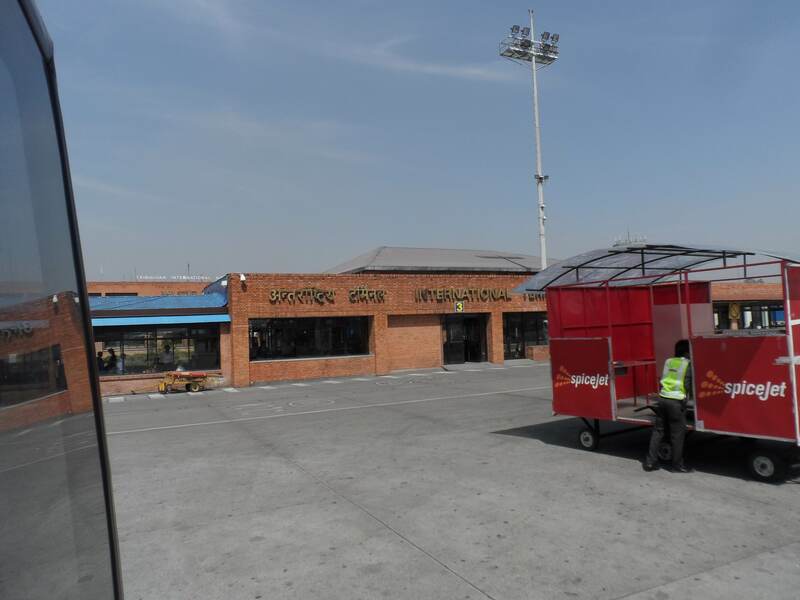 Almost all nationalities, Filipinos included, can avail the Visa On Arrival in Kathmandu Airport. 2. 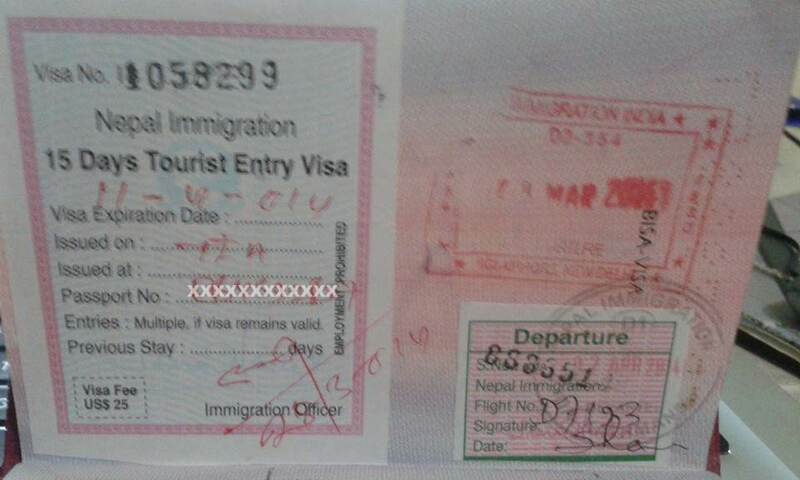 A Photocopy of passport containing Details. —15 days or less, 25usd. For whatever reason, the Intl. Airport in Kathmandu was very relaxed and tolerant on arriving guest. When I arrived , my backpack did went through the x-ray machine, but as i’ve observed, the officer did not even bother to check the x-ray monitor. Not Good ! 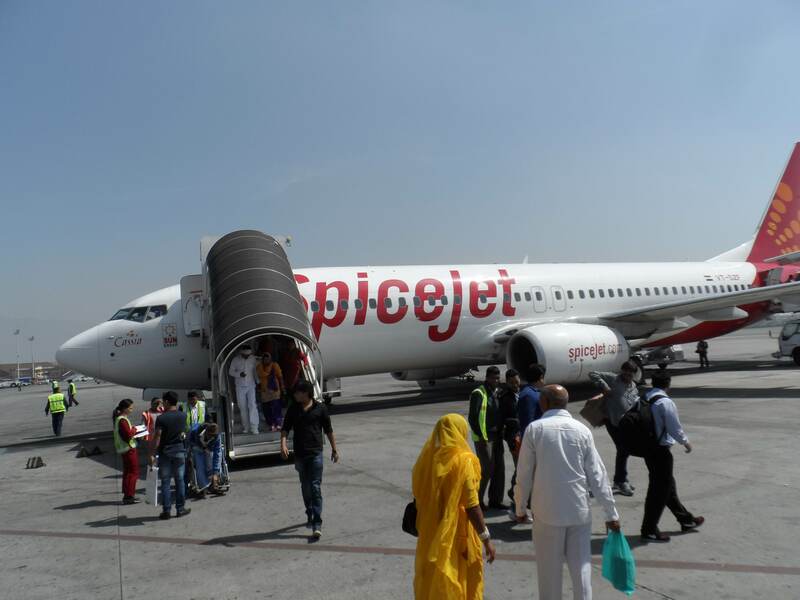 Prepaid Airport Taxi is the best option to take you to the city center, for 750 NPR ( 8 usd ) . It would be ideal if you find a fellow tourist to share taxi with. 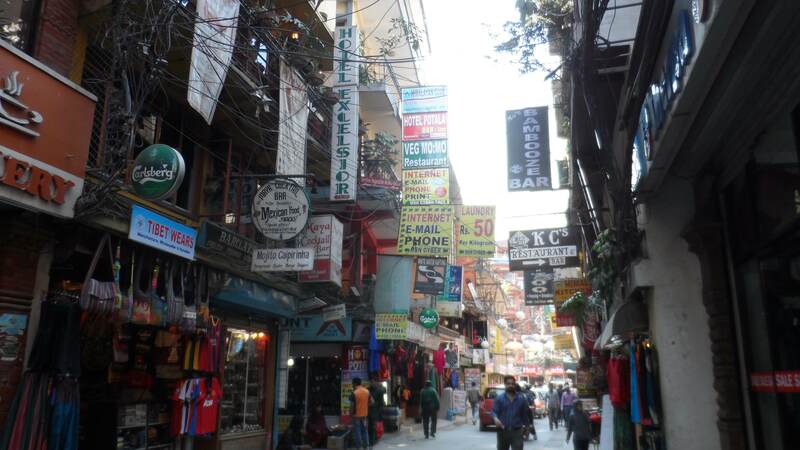 After all, almost everyone would probably head to Thamel , which is the known tourists’ area at Kathmandu City Center. As I’ve read, Public Transpo can be a bit unpredictable in Nepal, since the supply and cost of Fuel is also unstable . The time I visited, there are no public buses that can take you out of the airport directly to the city center. 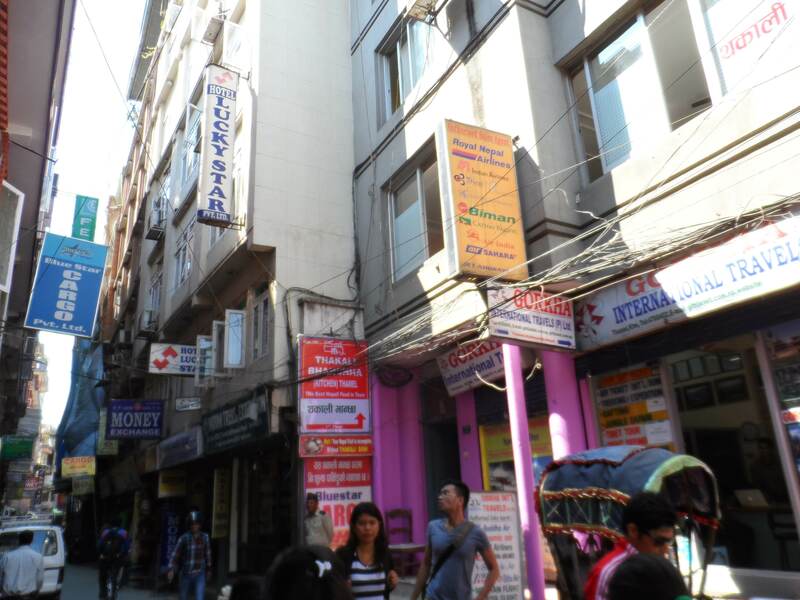 Airport to Thamel is around 45 minutes. Roads are tight and dusty everywhere in Kathmandu, and seldom do you find an Air-conditioned Taxi, so prepare for that. 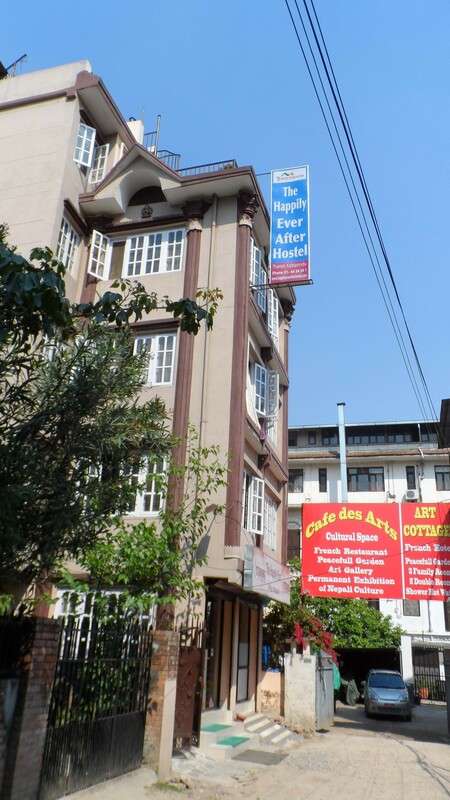 Stayed at Happily Ever After Hostel at Thamel Marg, and you might have to get some directions from Google , as the roads in Thamel are like spider webs ! Its when hopping in a fix priced prepaid airport taxi comes in good use. An overnight stay with Happily Ever After Hostel only cost me around 4.5 USD with breakfast. Expect to share room with 10 people. But Beds were decent and comfortable. Dorms are not Air-conditioned, but it was Spring the time I visited Nepal so the weather is soothing and comfortably cool ( around 18 degrees C at daytime). The Hostel Has a nice roofdeck , Crowd is more of yuppies and mountain climbers. No Kids allowed. 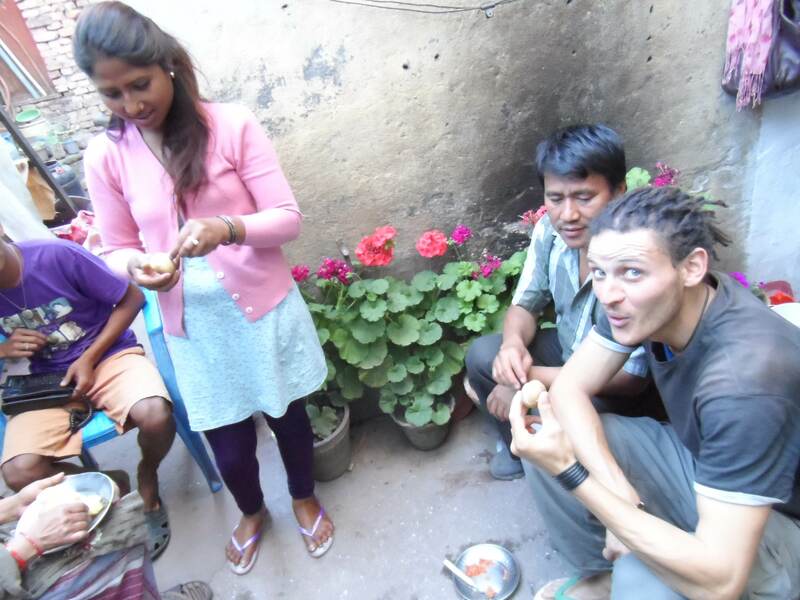 Nepal is relatively cheap to explore . 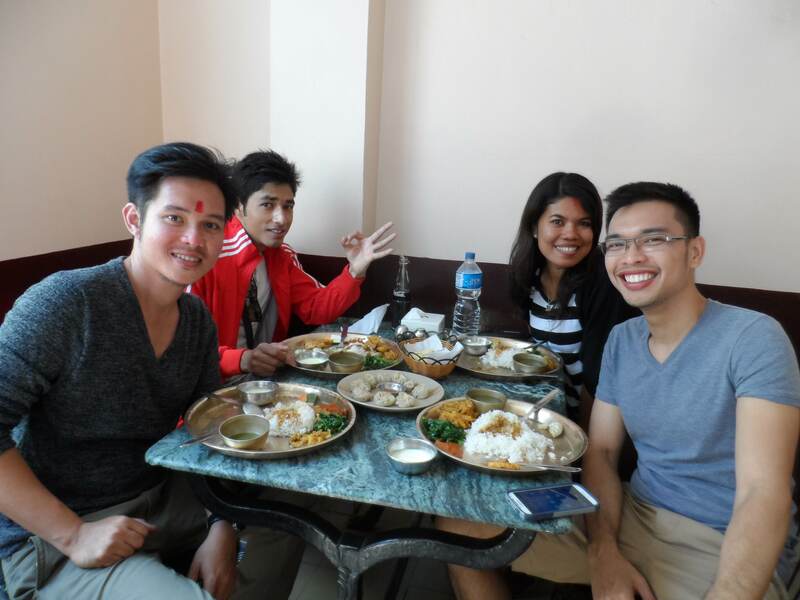 Usual Food and Accommodation are cheap. 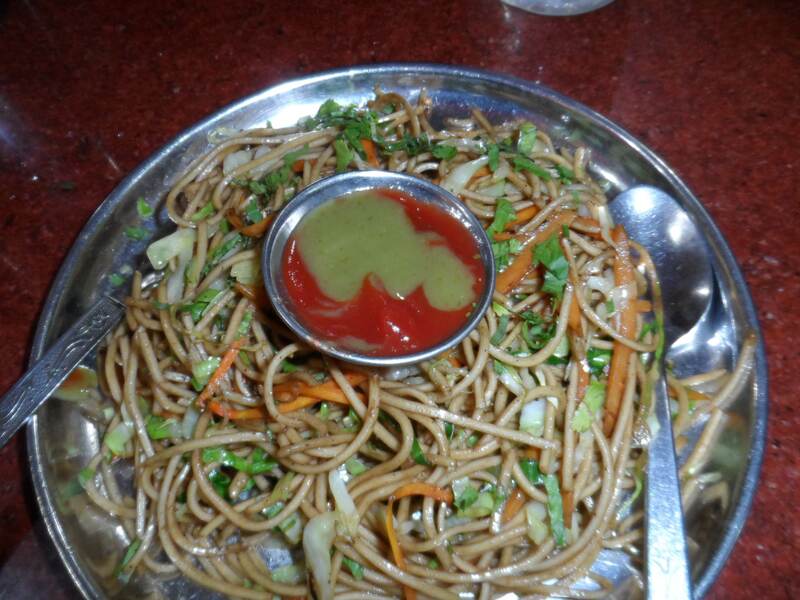 Just to give you a picture , 1 USD is around 100 NPR (Nepalese Rupee). 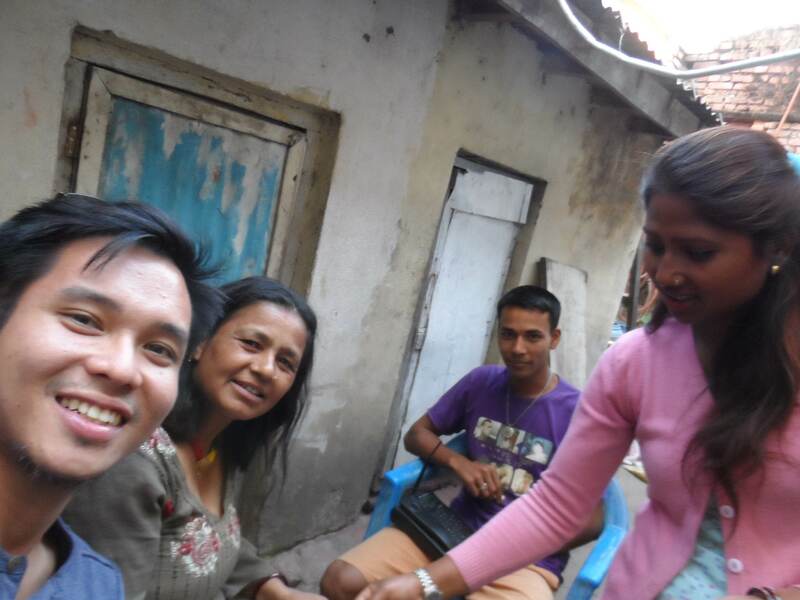 With an appetite like mine, I say that 5-7 USD /day food allowance is enough. Bottled Water is also cheap in Nepal (30 NPR/ 0.30 usd per liter), as the country is abundant with fresh spring water. Small convenient stores are all around, just like Sari Sari Stores in the Philippines. 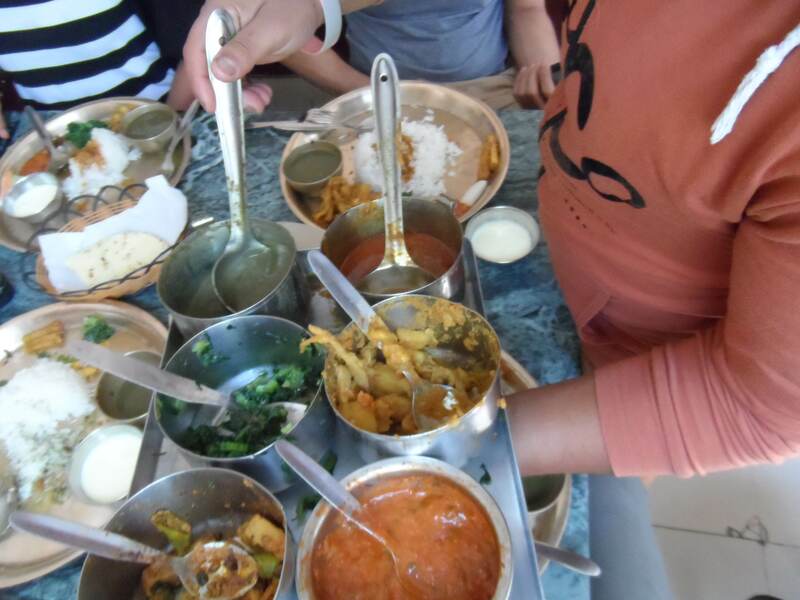 A usual full vegetarian meal ( they call it “Daal Bhat “) will cost you 160 NPR , with unlimited refill of Side dishes and Rice on most places !. So thats just around 1.5 usd for a heavy lunch. 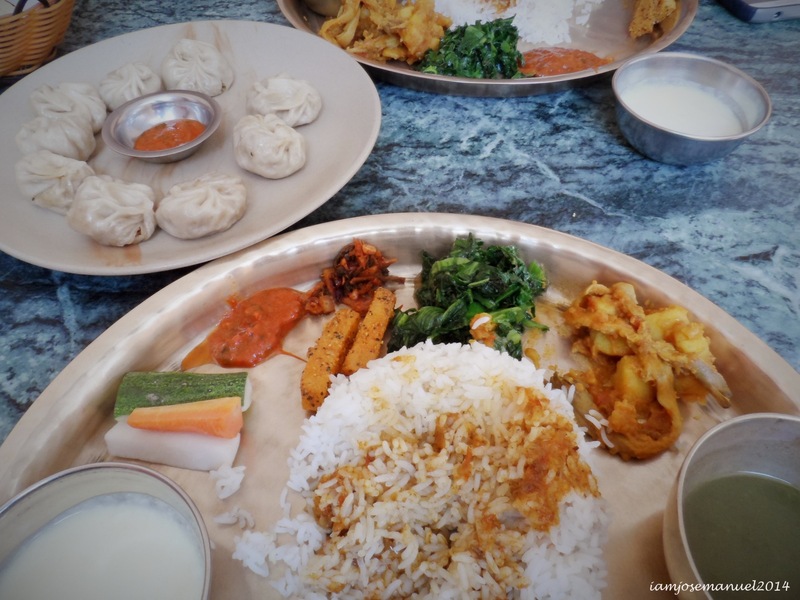 Other Affordable but satisfying meals I had around Kathmandu , which are less than 1 USD. 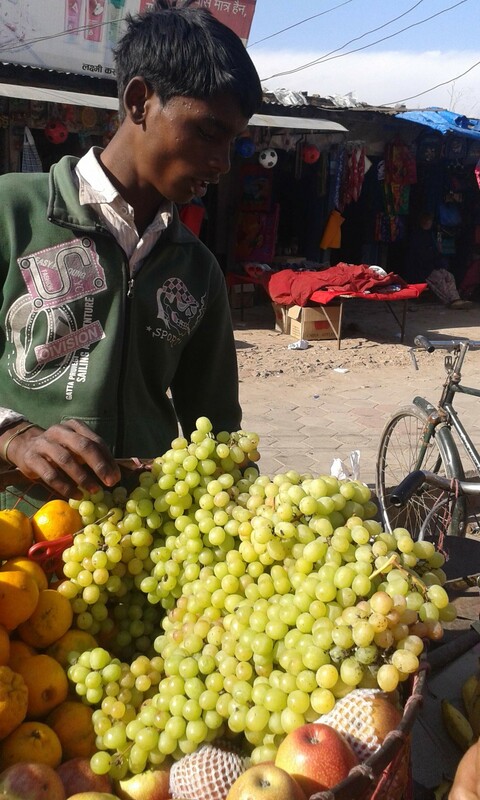 Seedless Grapes are cheap in Nepal, just around 200 NPR per kilo . Its fun munching on this while walking around the city. I just bought a bottle of cold water to wash the grapes, and soaked them a bit to chill. Trying out something new ! 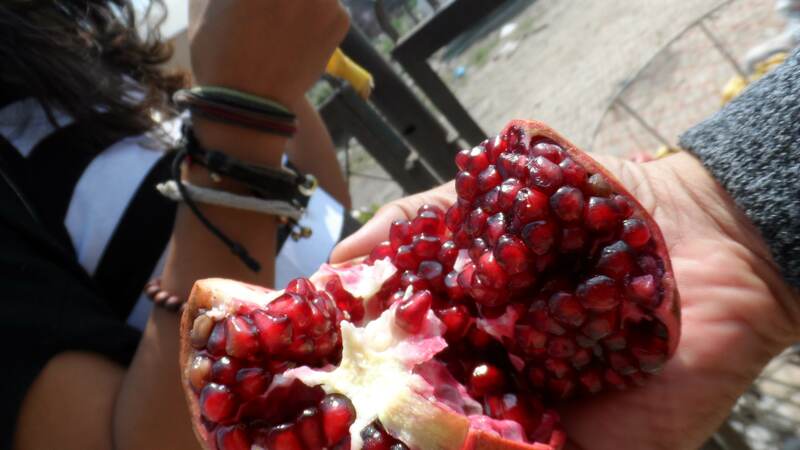 Pomegranate fruit ! 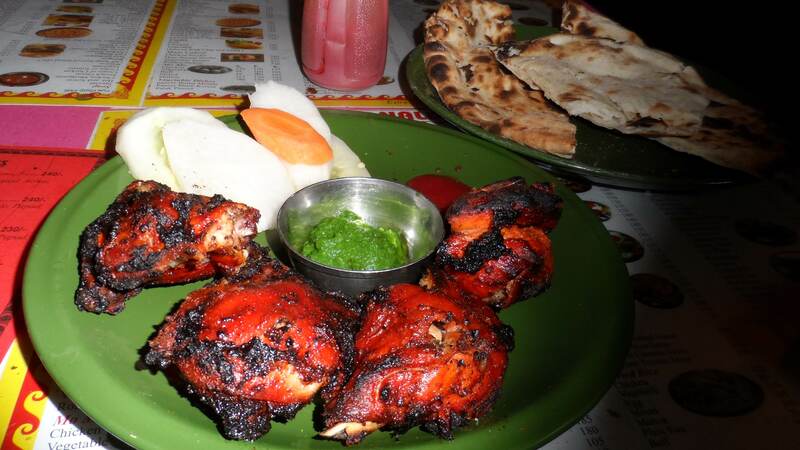 Thakali Kitchen, at Thamel. Highly recommended. This is the famous cheap Rhum in Nepal , costs only around 60 NPR ( less than 1 USD ) But in some stores, they sell it at 80 NPR on tourists. This rhum is 28% alcohol but surprisingly the taste is quite nice ( compared to Tanduay ) . 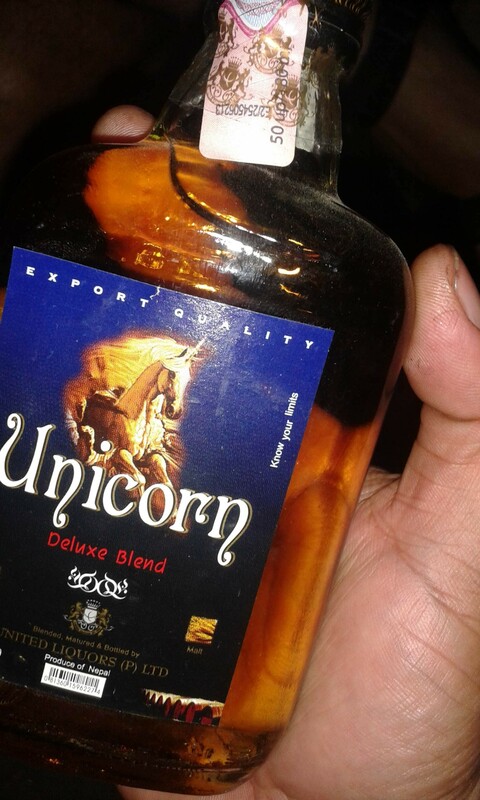 Unicorn Rhum has a bit of mild Ginseng Taste to it. Nepalese rhum with 28 % Alcohol! 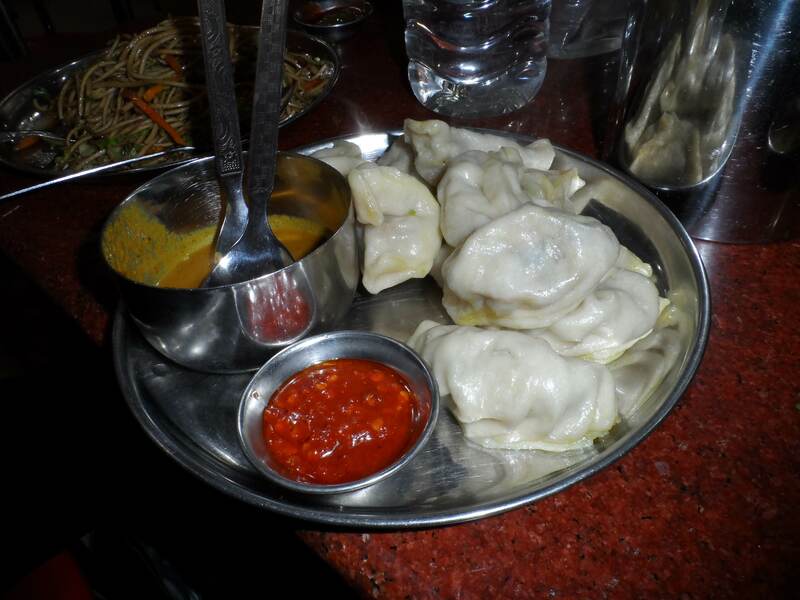 We had this almost every night during my stay in Kathmandu . Fun ! 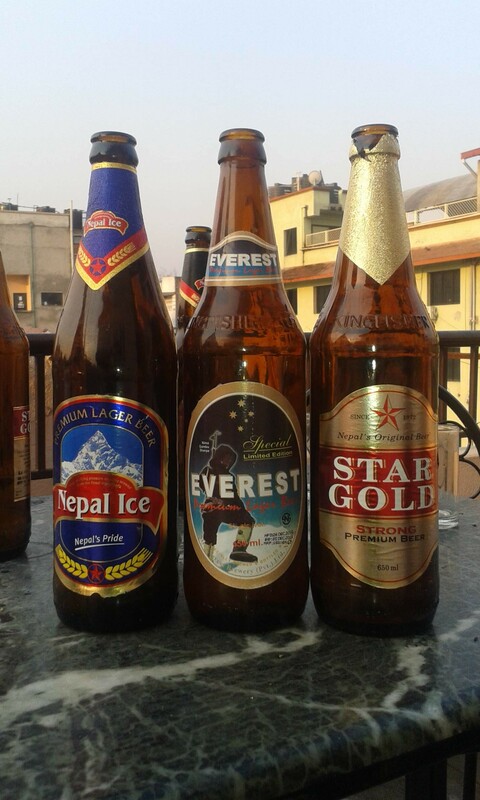 Nepalese Beer is good . But Ph’s Red horse is still awesome ! !